This water-based formula is highly concentrated to stay slick longer, yet washes off easily. Gun Oil H2O provides extra moisture, is gentle on your skin. This water-based formula is highly concentrated to stay slick longer, yet washes off easily. 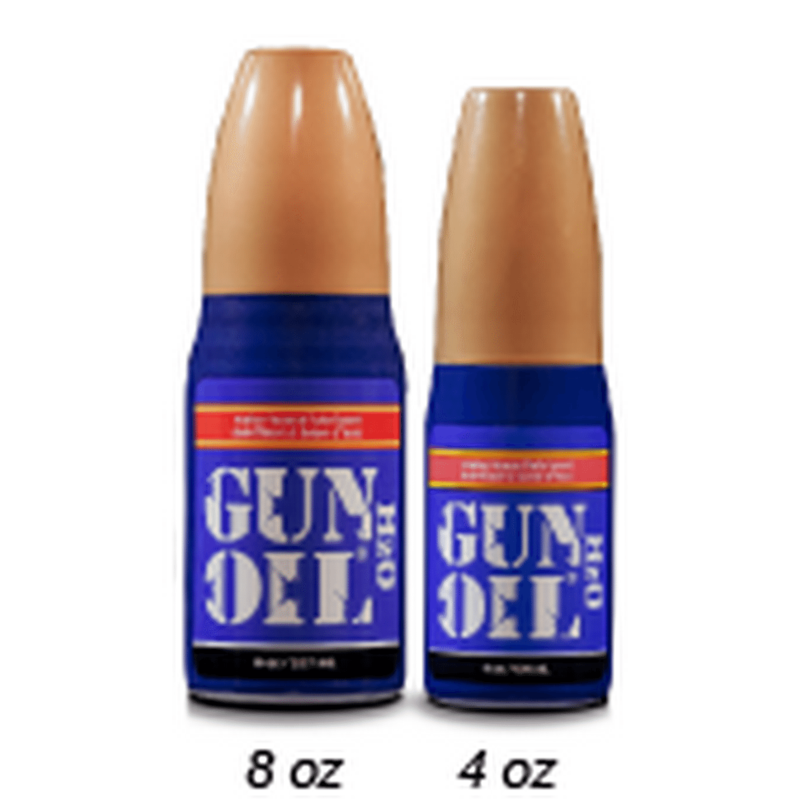 Gun Oil H2O provides extra moisture, is gentle on your skin, and Glycerin-free for added health benefits. Also flavor-free, scent-free and pigment-free so it does not stain fabrics.